Experts say that one in six adults suffer some degree of hearing loss. 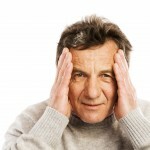 The hearing problems can occur so gradually that most people do not even realize it. As with vision, age can also lead to an impaired hearing. 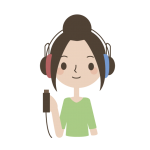 Hearing impairment can hinder the perception of certain sounds or syllables, for example, they tend to affect how you hear the occlusive consonants such as “t” or the fricative consonants such as “f” and “s” that are usually lost between vocal sounds hindering the understanding of what is being heard. It is important to recognize the signals to detect hearing loss early. An early diagnosis can prevent or stop the loss of hearing, so from Better Hearing Centers we always insist on the importance of prevention and/or hearing treatments, that is why we thought it appropriate to draw up a list of the most common symptoms of hearing loss. Most mobile phones come with a medium volume setting, so if you have difficulty hearing a conversation when the volume of the phone is at this level, it is possible that there is a hearing impairment. Increasing the phone’s volume to the maximum is not a solution. Hearing loss can make it difficult to block background noise, so people with a certain degree of hearing loss have trouble hearing in environments with background noise such as restaurants, crowded public places, busy areas, etc. The need to raise the volume of the television or radio to the maximum to hear or understand what is being said reflects the existence of a possible hearing problem. Hearing loss can be a consequence of age but can also result from exposure to excessive noise over a long period of time. Hearing loss not only affects the perception of external sounds but also affects the ability to process the sound of one’s voice, which leads to people with hearing problems developing a tendency to speak in a volume higher. Human speech is a complex sign, which contains sounds of low, medium and high frequency, people with hearing loss may have trouble hearing whole words or phrases. Losing parts of speech or asking frequently to repeat what is said is an obvious sign of hearing loss. Identification with the symptoms described reflects the possibility that there is a degree of hearing loss. The effects of the problem go beyond those previously mentioned since they may involve an impact on the social life of the person since the hearing loss can generate feelings of isolation and depression. Luckily, hearing loss is not simply something to endure. There are many hearing solutions adapted to each case. 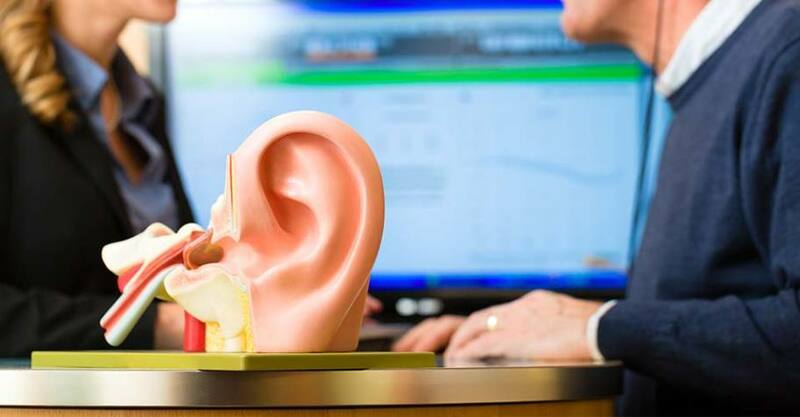 The hearing aids are devices that help make up the majority of inner ear damage, so it is important to consult with a professional so that the problem does not get worse. 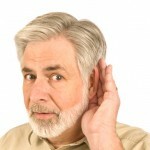 At www.betterhearingcenters.org we offer a wide range of hearing solutions and accessories for different types of hearing needs. 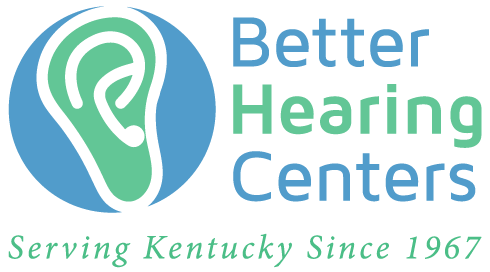 If you need more information about hearing aids and hearing solutions call us at (270) 843-3192 or send your data from your local form and a professional will call you to answer your questions or book a free appointment.